Crash And Burn – A Blazing Hit! 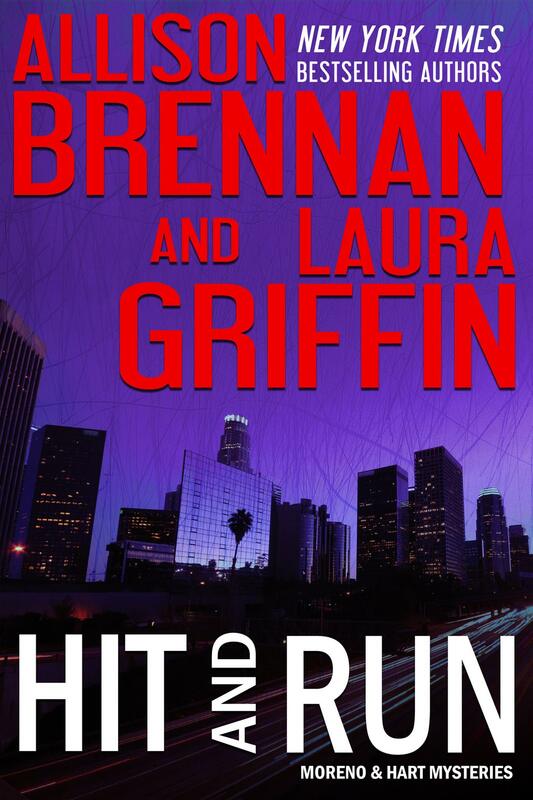 Allison Brennan and Laura Griffin are two writers to reckon. Their books of suspense and thrill are as adrenaline flowing as going on a roller coaster ride. I fell in love with Laura’s books with my first read of her “Glass Sister series” (Thread Of Fear and Whisper Of Fear), what fantabulous books those were, and I visited that series innumerable times. And if I don’t mention her “Tracers Series”, I’m not doing justice to Griffin’s exhilarating creations. With her “Predator Thriller Series” (The Prey, The Hunt and The Kill), Allison Brennan mesmerized me with her writing and narration. Even as I am catching up with Lucy Kincaid and her adventures, Brennan is already into her next series, “Max Revere Novels Series”. Alone, both Laura and Griffin stand mighty strong and if these two forces join their brains to come up with a new storyline, that is some kickass reading for us readers. Brennan and Griffin’s new series, “The Moreno and Hart Series”, is not to be missed and they made me mad, angry, sad, happy and sometimes utterly helpless! “The Moreno and Hart Series” brings together Scarlett Moreno and Krista Hart, ex-cops as partners owning their own private investigation agency. Each book is a narration of two separate stories written by Laura and Allison, but they intertwine with each other during the course of their investigation to become a single gripping book you don’t want to put down. Scarlet and Krista are two amazing fearless women, wanting to do the right thing, stand by the right thing and help the innocent, with integrity and passion. 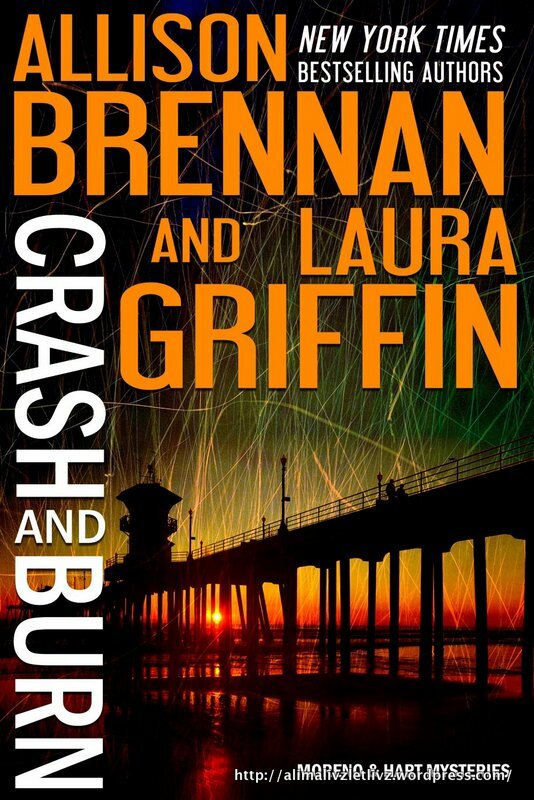 Crash and Burn is the first in the series and it totally rocked. It took me back to some old fashioned simple reading, with contemporary investigative techniques. It took me back to those days of soft reading of Agatha Christy and Nancy Drew but with all the spicy ingredients of suspense, mystery, danger and death with nefarious evil existing in the current world. With subtle romance adding that extra zing to the series, Moreno and Hart have so much to discover about themselves as well as put a closure to a past that refuses to go away. Sinful, engaging, exciting and sweet, is The Moreno And Hart Series. « Cop Town – Brutal Revelation!